Below, RambleFest displays Cranborne Chase and West Wiltshire Downs guidebooks and maps, and provides the facility for buying them online. Cranborne Chase and West Wiltshire Downs AONB is part of the extensive belt of chalkland which stretches across southern England. It is divided into its two areas by the fertile wooded Vale of Wardour. To the south, Cranborne Chase with its smooth rounded downs, steeply cut combes and dry valleys shows a typical chalk landscape. To the north, the topography of the Wiltshire Downs is more varied and broken, with shapely knolls and whaleback ridges. Traditional downland pasture is now largely confined to steeper slopes but large rectangular fields emphasise the chalkland’s open character. The chalkland valleys of the Wylye, Nadder and Stour are mainly in permanent pasture, with many copses and hedgerows. In the northwest, the AONB’s sandstone fringe of wooded ridges and valleys includes rich parklands such as Longleat and Stourhead. 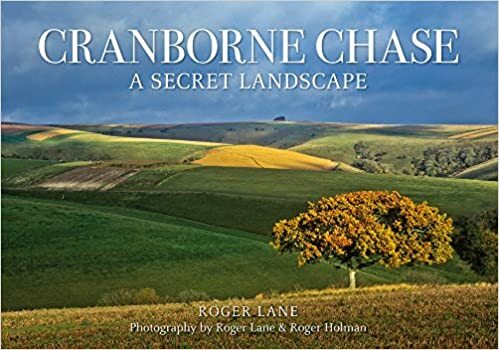 “Cranborne Chase is an area of outstanding natural beauty in southern England, encompassing the counties of Dorset, Wiltshire and Hampshire. Here royalty once came to hunt deer and other game in an area that became known as the Chase. It remains a landscape that feels like a painting of the past, with open chalk downland, wide expansive skies, dramatic escarpments and panoramic views. Renowned for its archaeological treasures, it remains largely unspoilt with its own sense of remoteness. Chalk river valleys provide a contrast with hidden villages, churches and manor houses surrounded by ancient woodlands, forming an atmospheric landscape where nature and humanity live hand in hand. We welcome suggestions for inclusion. 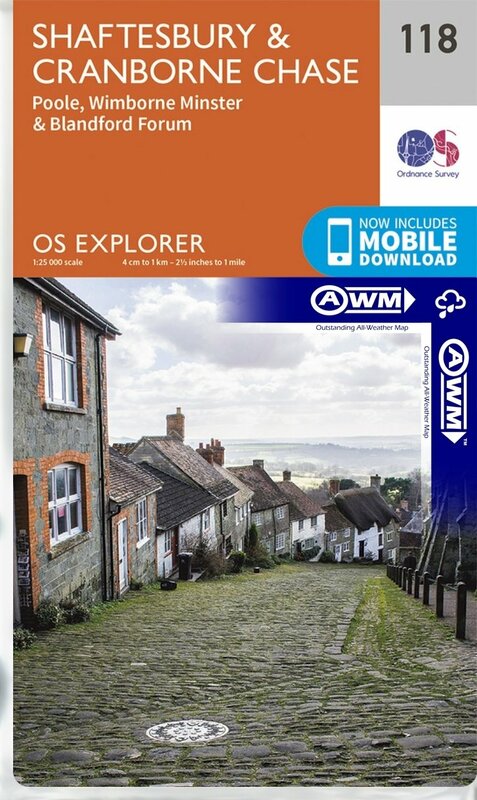 The Ordnance Survey `Explorer’ maps are available in standard quality (displayed below) as well as the all-weather type.